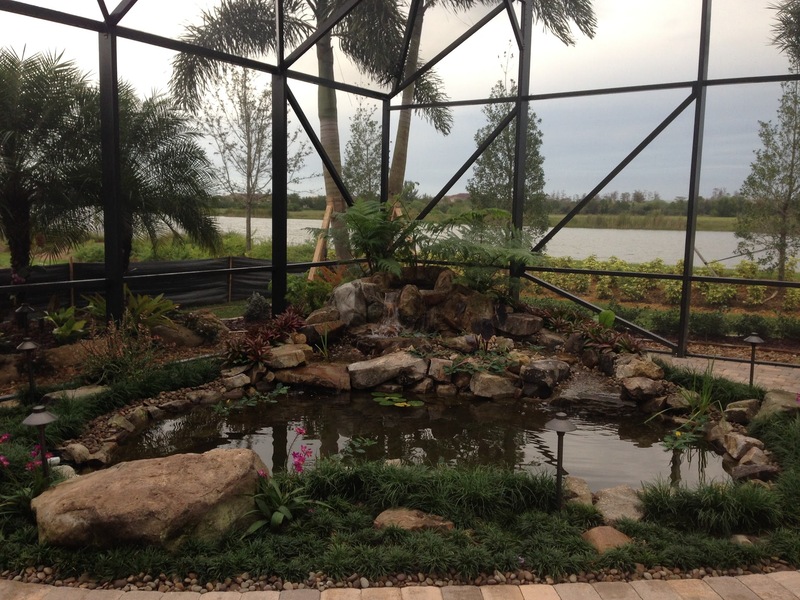 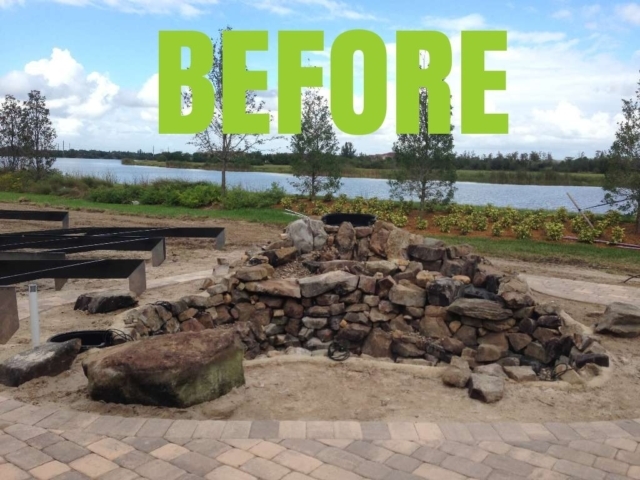 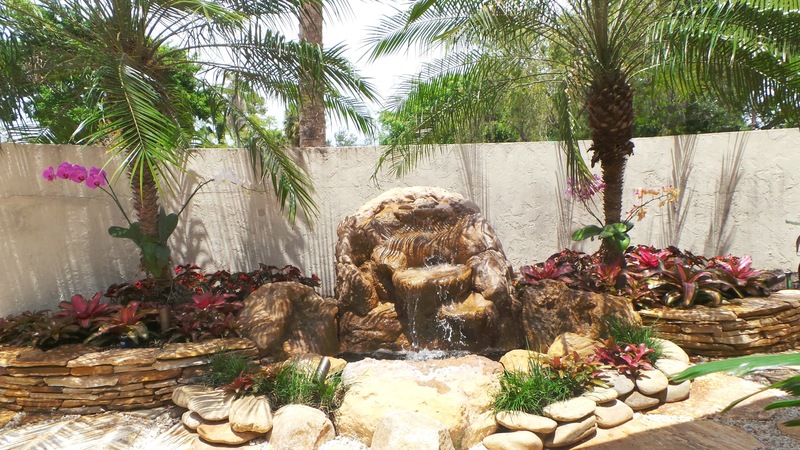 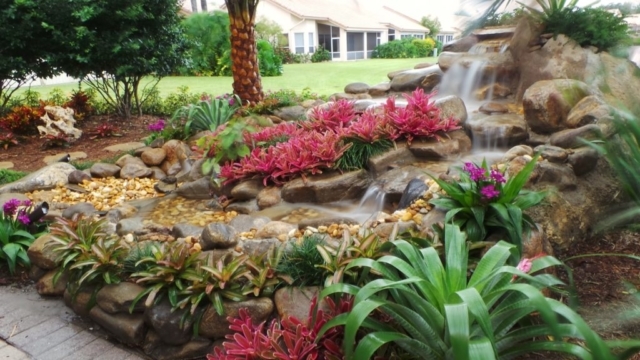 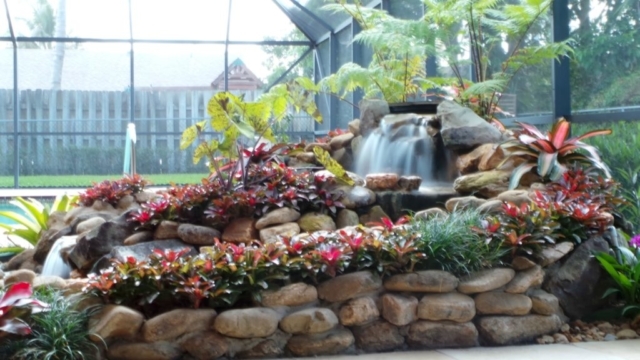 Our passion for creating the finest water features and fountains goes beyond delivering a beautiful water feature. 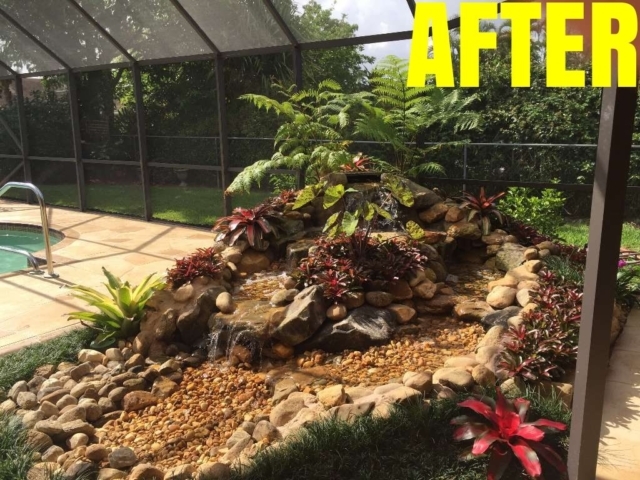 We are dedicated to ensuring our water features and fountains continue to look as good as the first day they were turned on. 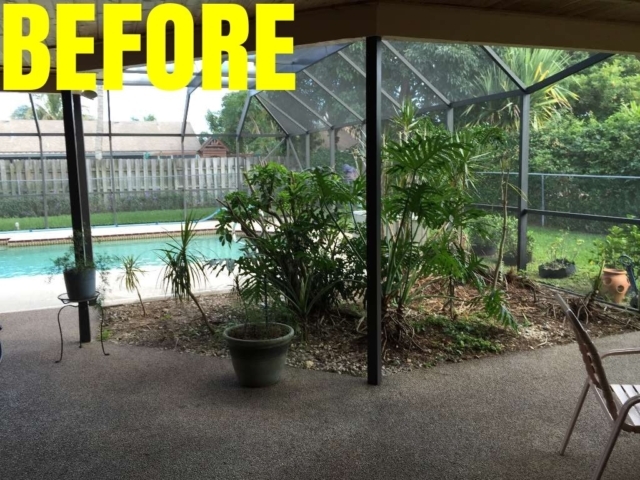 We work one-on-one with our clients to see what kind of waterfall they like and make decisions on what best suits the area as well. 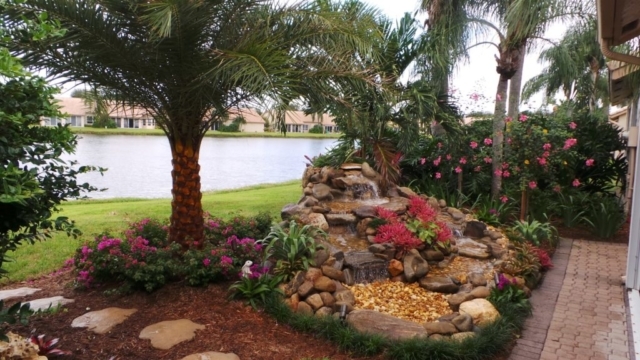 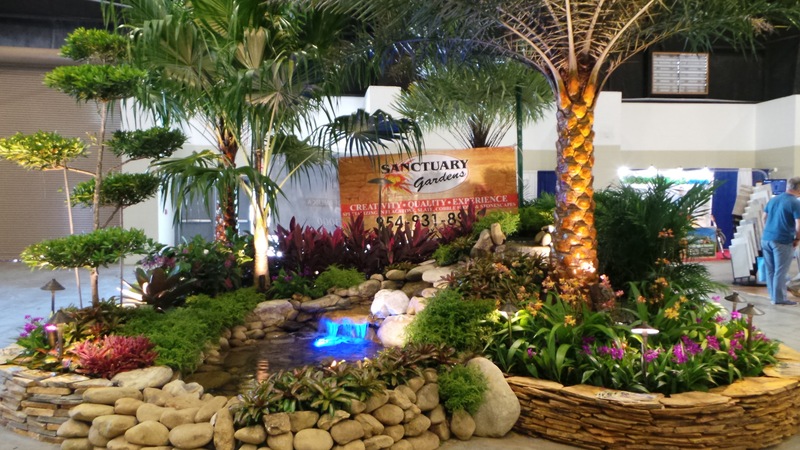 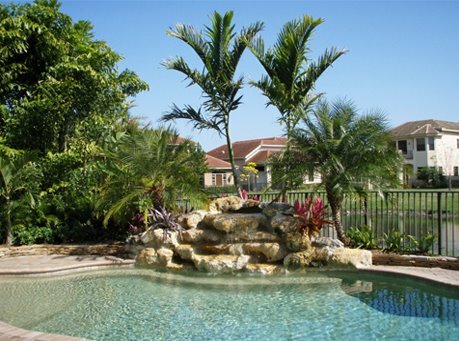 Sanctuary Gardens creates high quality waterfall designs and uses the best stone that are directly imported from quarries around the nation. 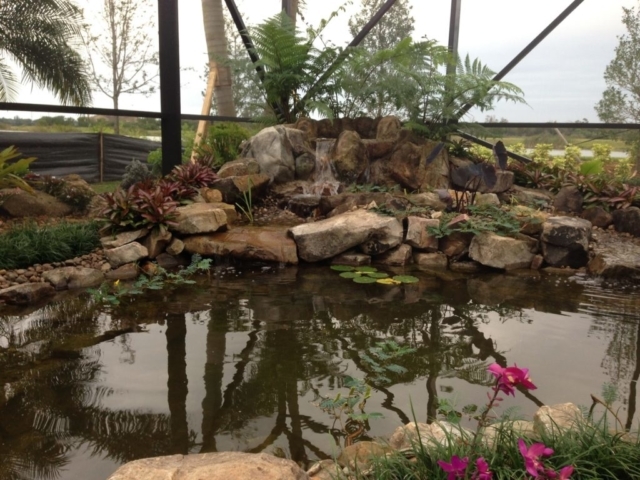 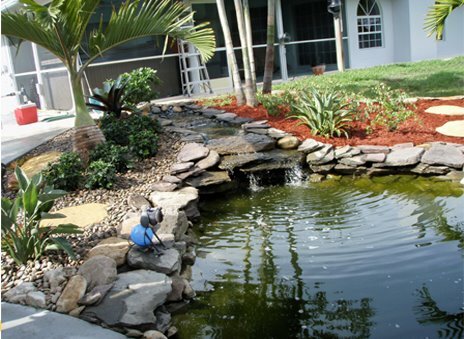 We have a wealth of experience in commercial water features and residential fountains utilizing our bespoke water feature chemical dosing and filtration systems. 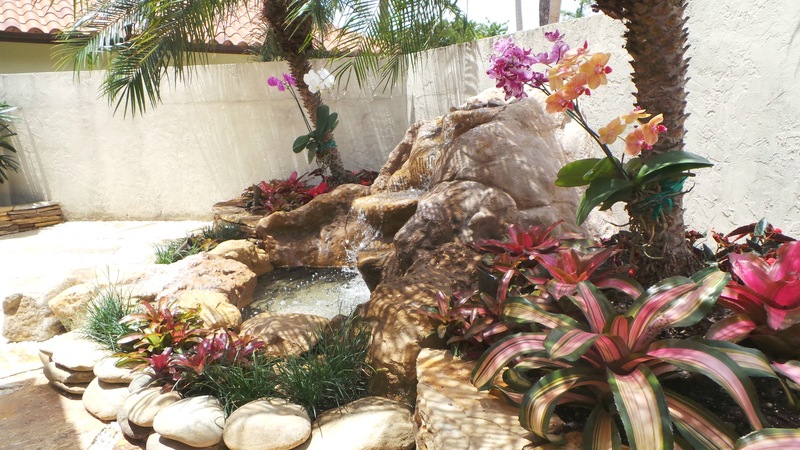 We have been able to design and fit our water features in the smallest of courtyards, utilizing planters and other hard landscaping products.